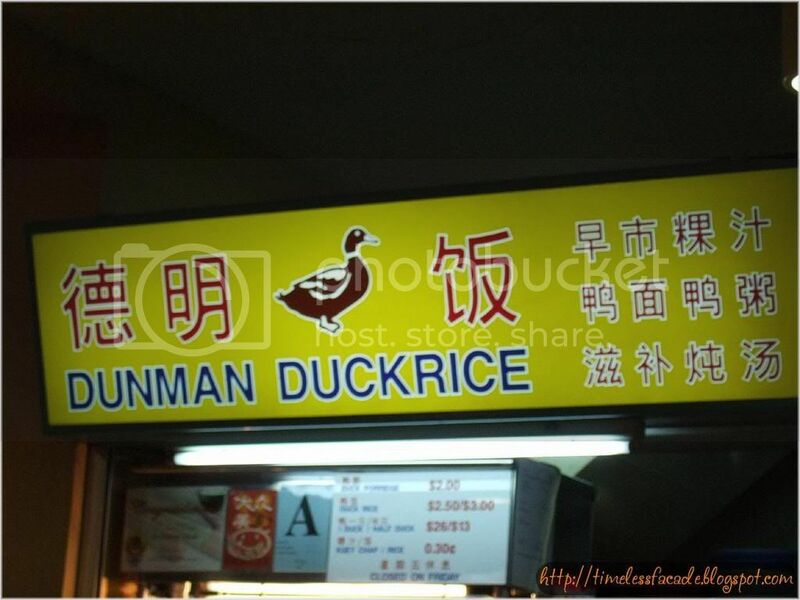 Another must try stall within Dunman Road Food Centre is the Dunman Duck Rice stall. Located at the lower level of the food centre, my parents and I always make it a point to stop by for some duck rice whenever we visit. 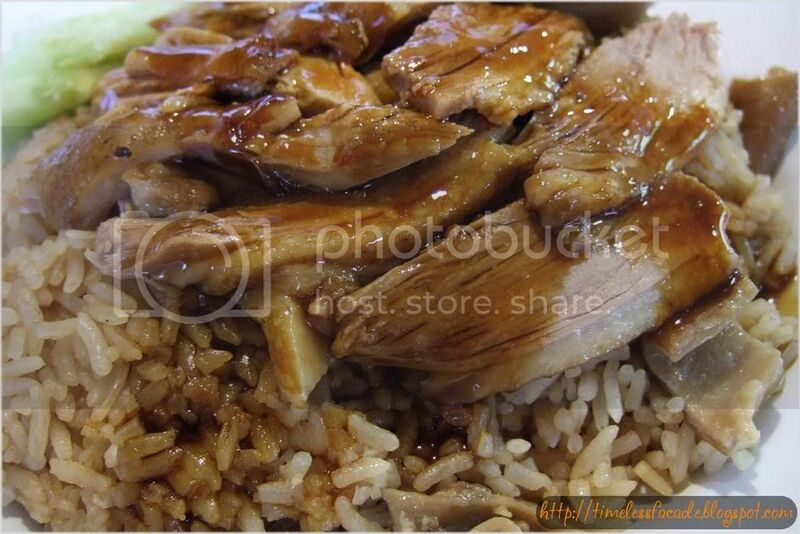 A standard plate of reasonably sized Duck Rice sets you back by about $2.50. The duck is very chewy and goes very well with the slightly sweet and sticky gravy. The rice tastes suspiciously like yam rice, but I couldn't detect any yam pieces in it. 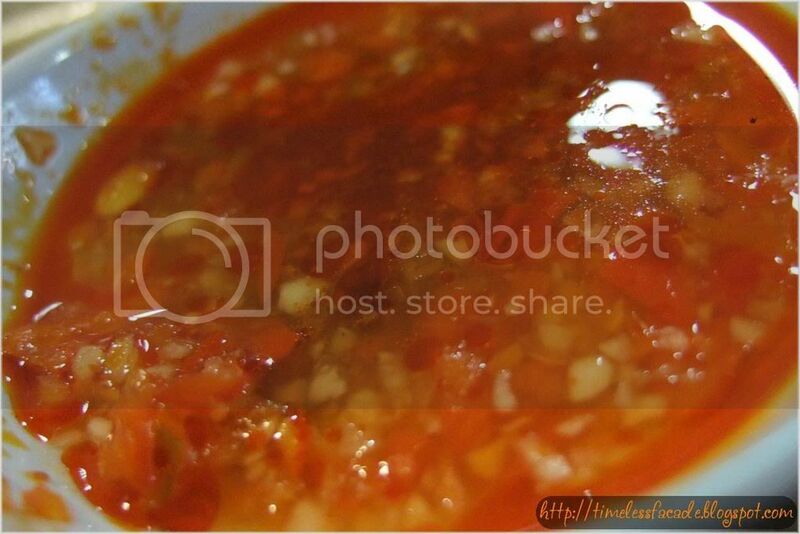 Prices are cheap at this stall, with an additional bowl of rice or Kway Chup going for only 30 cents. Make it a point to try it out!